On the way to voting in last year’s Australian election in Hong Kong we came across this most amusing piece of vandalism on an add for a food court that contained a McDonalds. It summed things up quite succinctly. 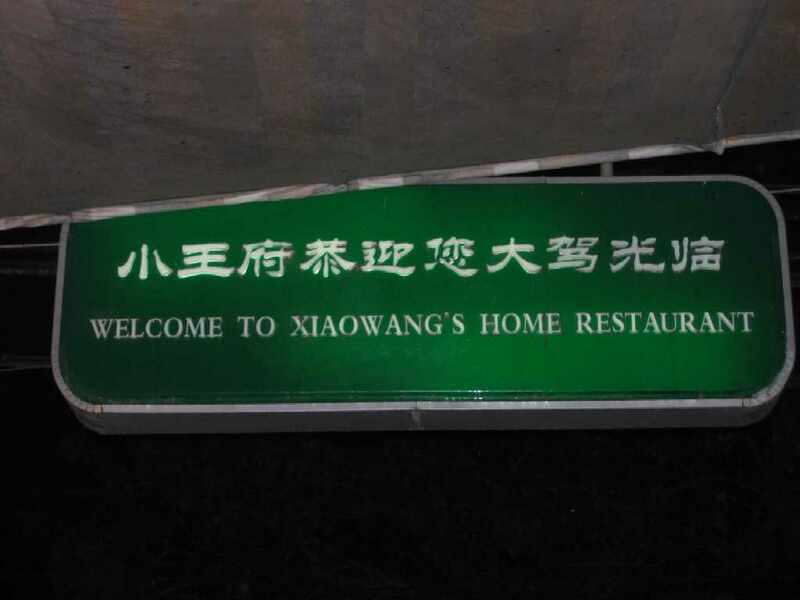 One of the finest restaurants we ate at in Beijing was Xiao Wang's family restaurant. It's located out in the eastern side of the CBD in the area that's being called the new CBD. After walking quite a way from the hotel past the restaurant we managed to figure out from a local that it was back the way we came and on the right hand side. Sure enough, after a bit of hunting around we found it, lurking down a side street. 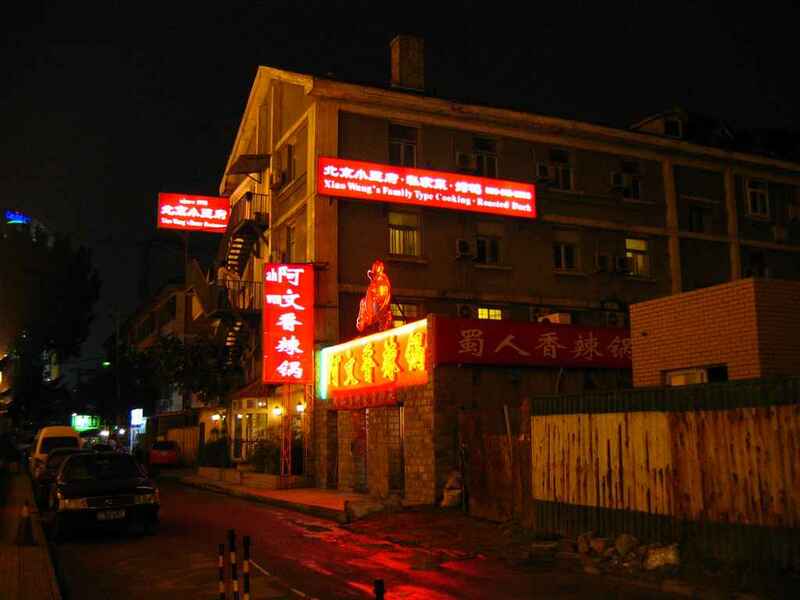 Many restaurants in Beijing sell a style of Peking Duck so we tried that here. Rich and tasty, yum yum! They also had these deep fried spare ribs with pepper salt that were simply delectable. 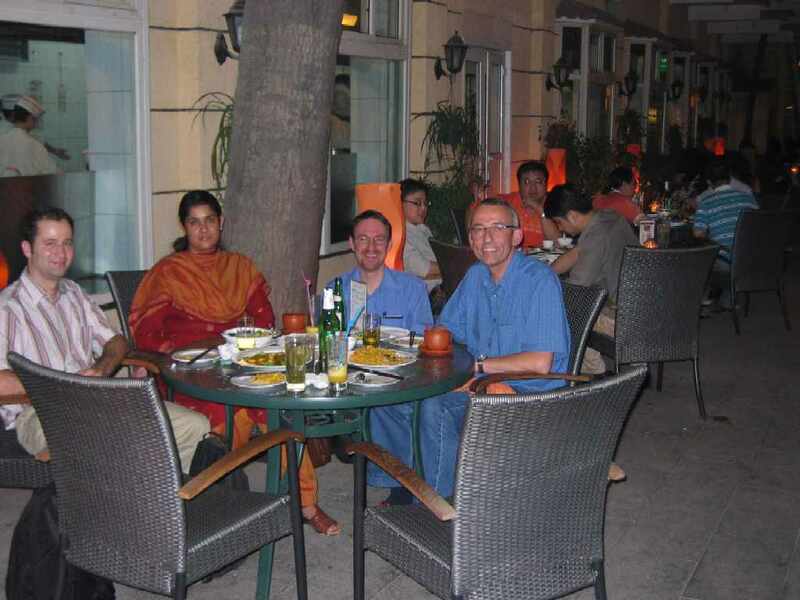 We tried a whole pile of other things, including dishes catering for our vegetarian Indian colleague. I can't remember them all, I just remember it being thoroughly scrumptious! Highly recommended for anyone contemplating a trip to Beijing.